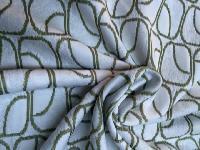 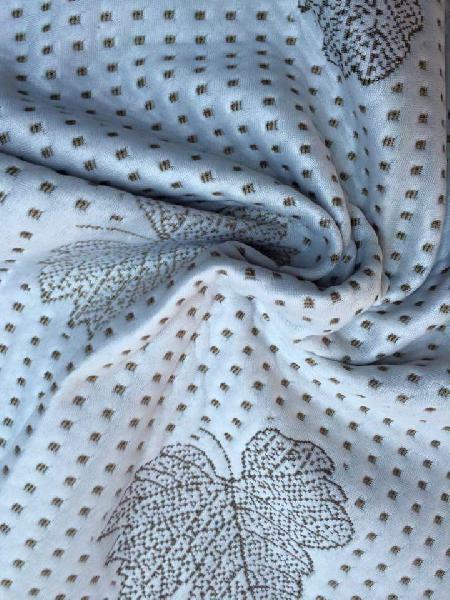 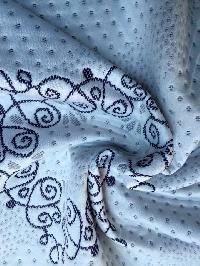 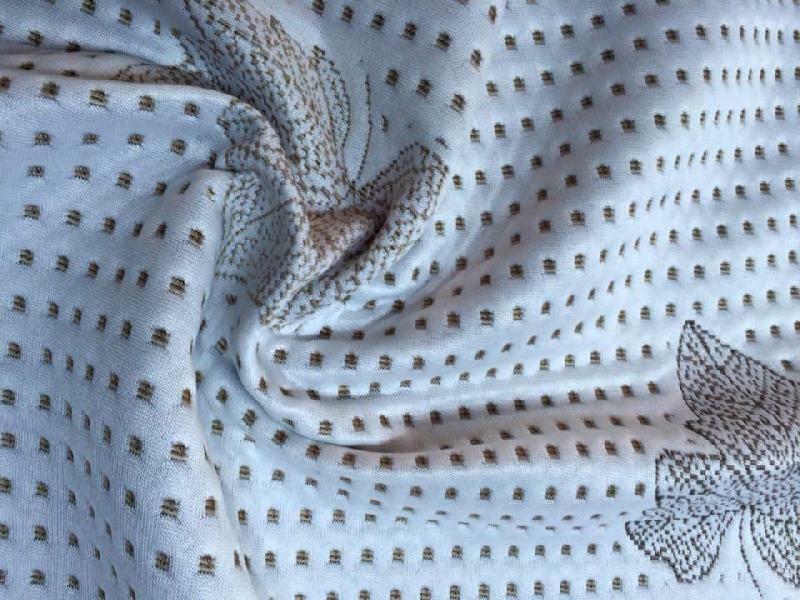 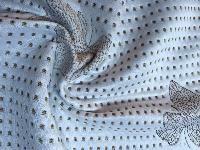 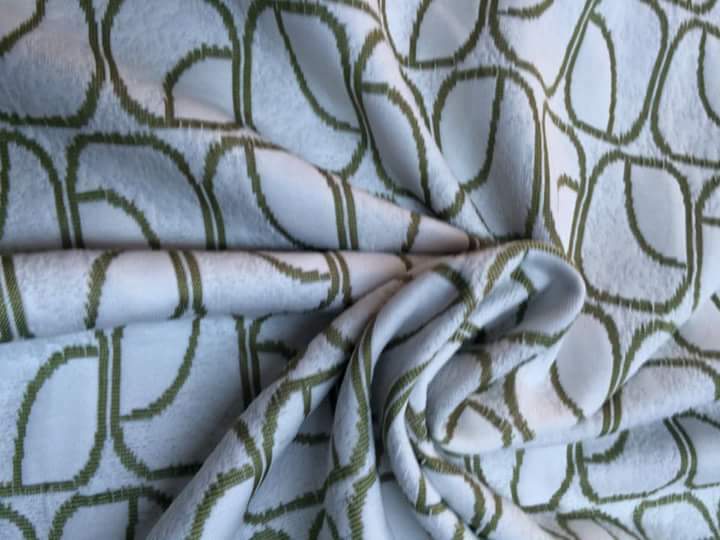 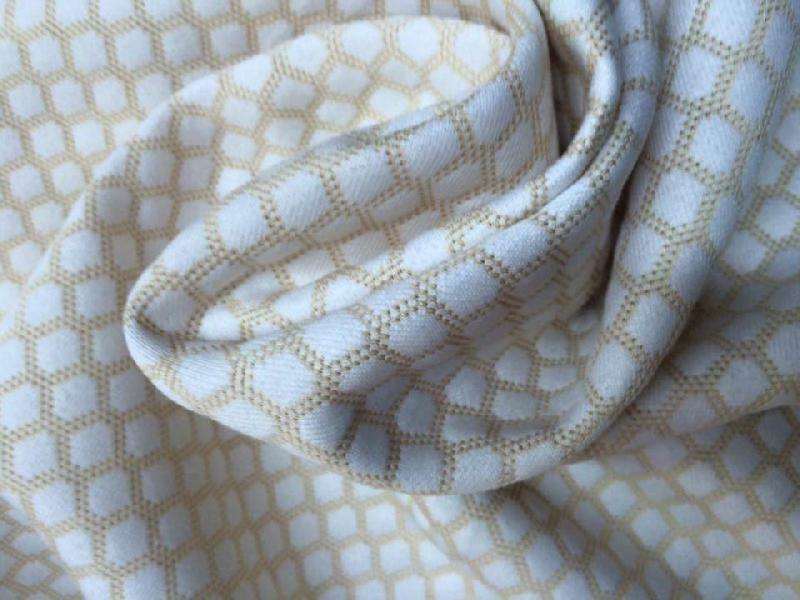 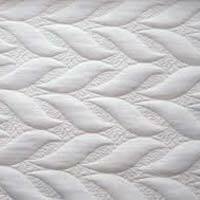 Get in touch with us for acquiring the finest quality Mattress Fabric. 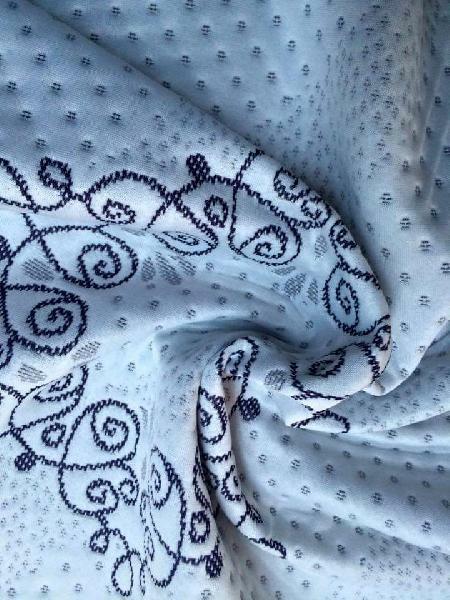 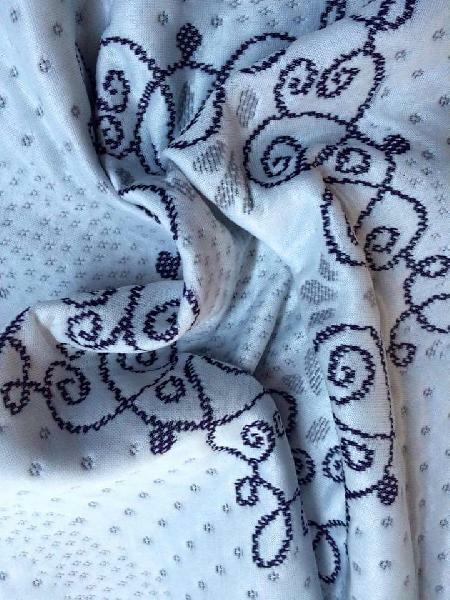 This Fabric, Manufature by latest Technique on Imported Machines of Made in GERMANY. 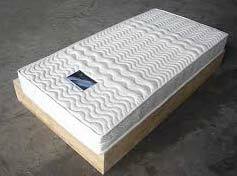 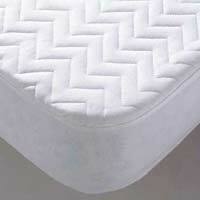 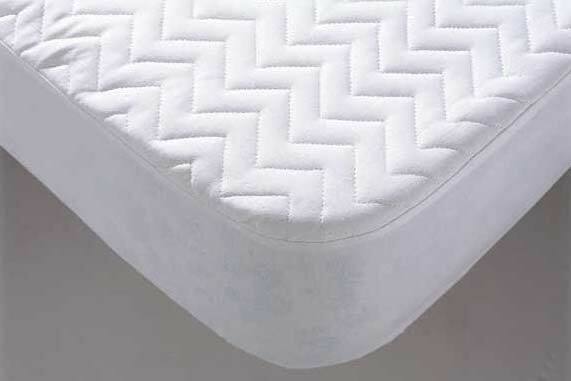 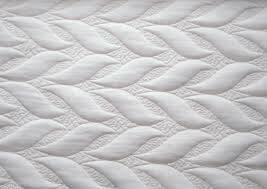 We hold proficiency in making available Mattress Fabrics in the Indian market. 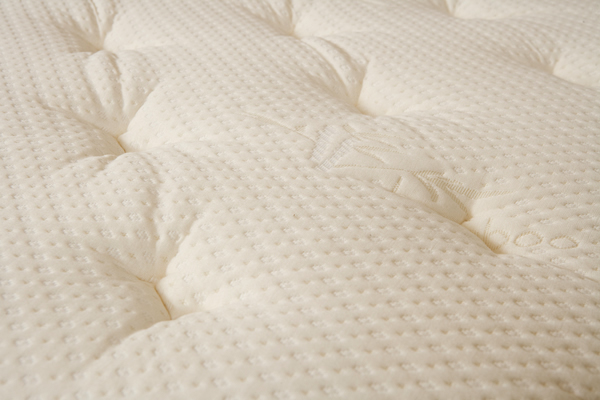 The entire lot is perfectly designed and manufactured and rigorously checked for quality in order to deliver zero-defect products. 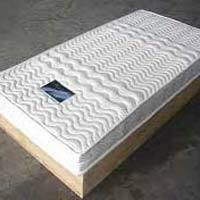 When it is about deliveries, we make sure that the placed one is shipped well in time.